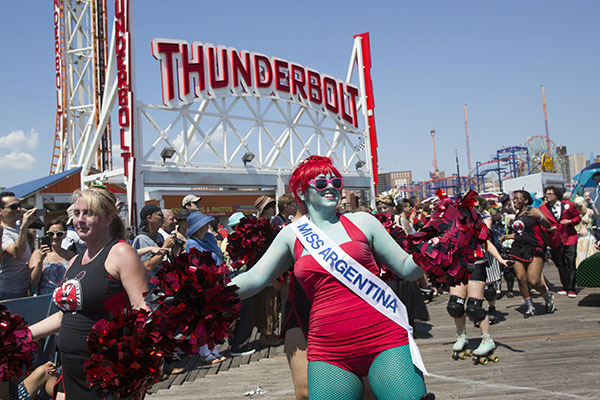 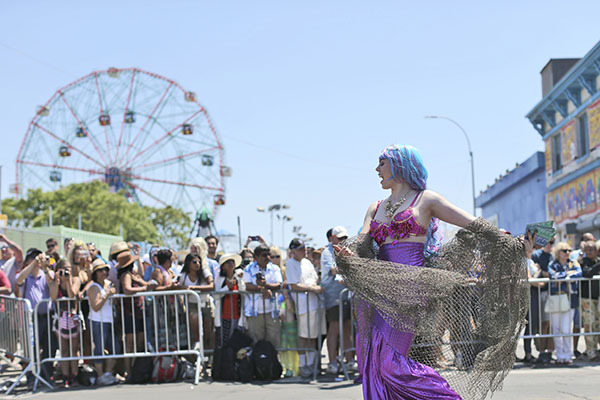 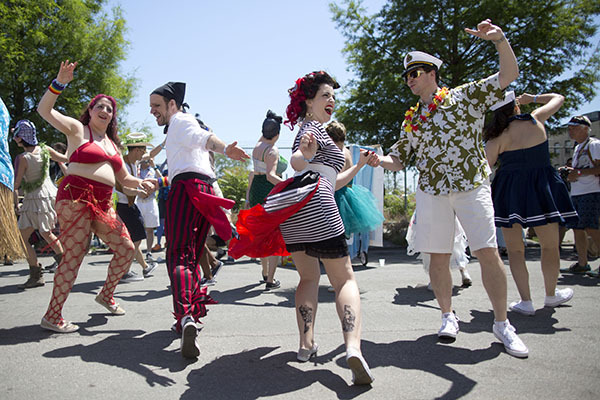 NEW YORK CITY, NY (KTRK) -- A sea of colorful costumes filled Coney Island Saturday for the 34th annual Mermaid Parade. 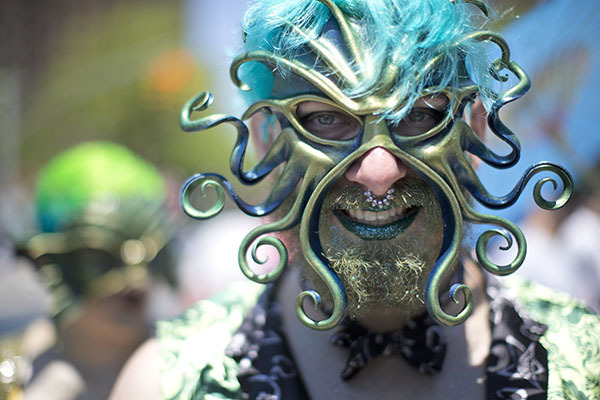 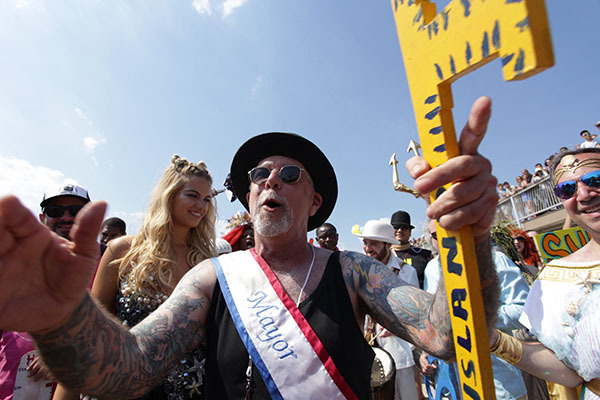 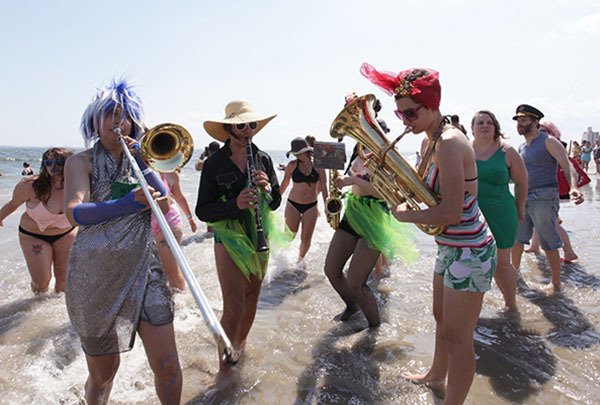 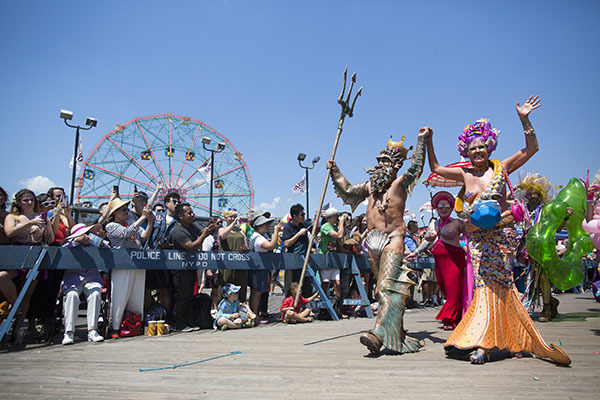 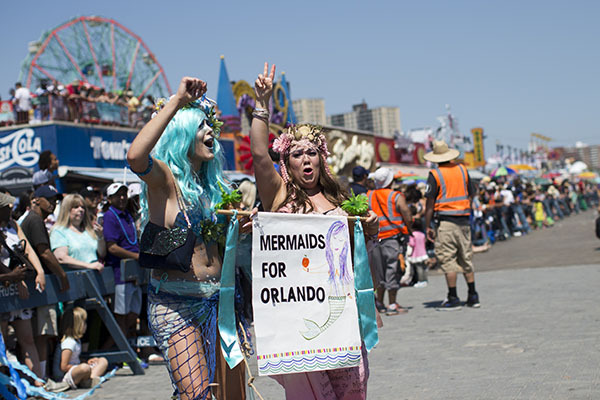 Mermaids, mermen and sea creatures took to Surf Avenue for the iconic parade. 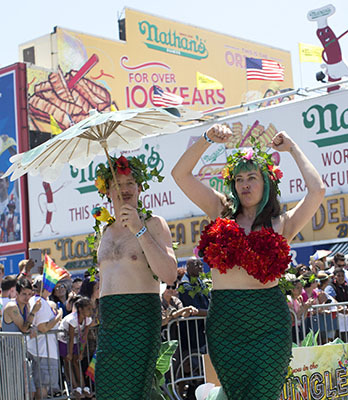 Founders say the parade is an opportunity for self expression and to celebrate seaside culture.